The breach that exposed the credit card and debit card information of as many as 40 million Target customers who swiped their cards between Nov. 27 and Dec. 15 is still under investigation. It’s unclear how the breach occurred and what data, exactly, criminals have. Although security experts say no security system is fail-safe, there are several measures stores, banks and credit card companies can take to protect against these attacks. 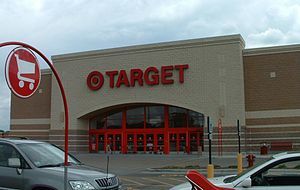 Read More Weak US card security made Target a juicy target. This entry was posted in News from the Soul Brother and tagged Credit card, Data theft, Debit card, fraud, National Retail Federation, Target Corporation, United States. Bookmark the permalink.